Though I’m your classically calm Cali girl, I developed some serious perseverance and stamina after living in New York City for six years. I moved to NY to attend Parsons New School for Design, and while there I was lucky enough to do freelance work for companies like L’Oreal and Spin. More recently, I’ve had the pleasure of working at Edelman, Deep Focus, Pinterest and WHM Creative. As a result, I’m extensively familiar with developing and designing everything from digital campaigns to traditional marketing materials and even large scale event design. Helping brands open a dialogue and connect with their audience excites me. I’m also extensively scrappy. I seek out design lectures and workshops, love gardening and DIY projects; I really enjoy making things with my hands, it’s so tactile and real. But what truly makes my creative's heart sing is the kind of work I do for non-profit organizations like Fit 4 Life, International Rescue Committee, and Alphabet Arts. I’m really striving to harness my creative skills and direct them towards social good. 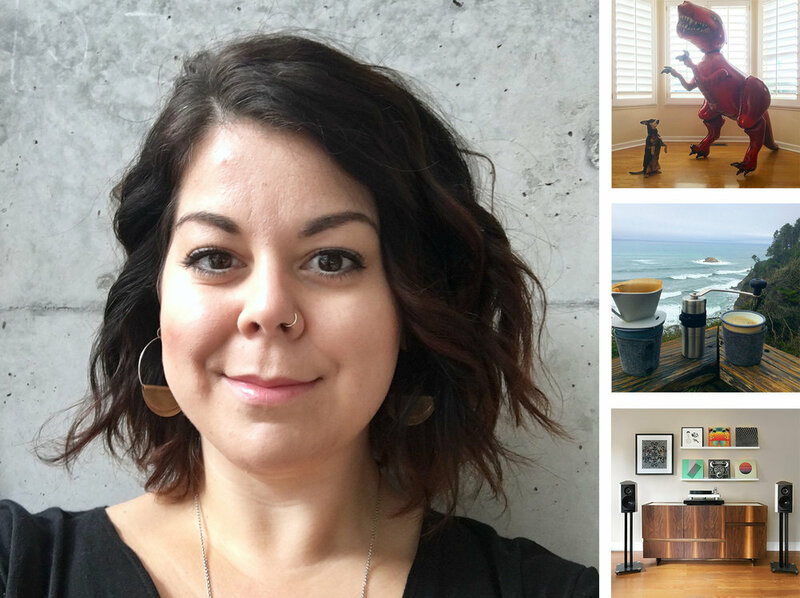 If you’re interested in talking about design, a unique project, or even if you just want to talk about the beauty of the West Coast – I’m your girl.